Collage is located at 4723 Dawson Street and 4783 Dawson Street. There are 134 units with 71 units at 4783 Dawson Street and 63 units at 4723 Dawson Street. Built with rainscreen technology, the units are tastefully designed with an electric fireplace with painted surround, laminate flooring in the kitchen, nook & entry and contemporary appliances. Enjoy the many amenities that include a fully equipped exercise centre and clubhouse that features a kitchen with raised bar & furnished lounge. 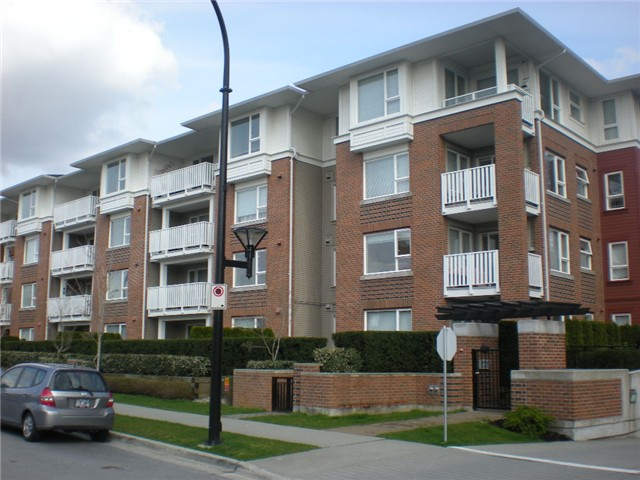 Centrally located, just steps to Brentwood Town Centre, Millennium SkyTrain and more.